In 1942, Jewish courier Ester is betrayed, narrowly avoiding arrest by the Gestapo. In a great haste, she escapes to Sweden, saving herself. Her family in Oslo, however, is deported to Auschwitz. In Stockholm, Ester meets the resistance hero Gerhard Falkum, who has left his little daughter and fled both the Germans and allegations that he murdered his wife, Åse, who helped Ester get to Sweden. Their burgeoning relationship ends abruptly when Falkum dies in a fire. And yet, 25 years later, Falkum shows up in Oslo. He wants to reconnect with his daughter. The first the police know of the crime is when clips are sent from the victim's Snapchat account, showing her begging for forgiveness. The CCTV at the cinema where she was working show her being dragged into the night by a masked killer. 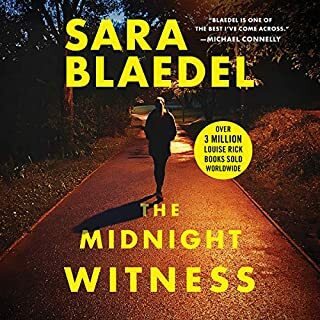 When the body is found, it is marked with a number 2...Detective Huldar joins the murder investigation, bringing child psychologist Freyja on board to help question the murdered teenager's friends. Soon, they uncover that Stella was far from the angel people claim: a relentless bully, she made life miserable for those around her. 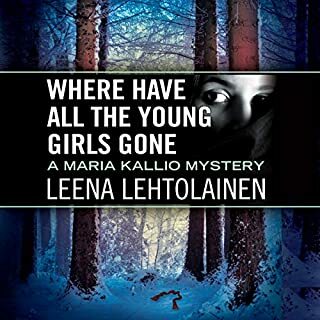 After completing a dangerous mission training police officers in war-torn Afghanistan, Detective Maria Kallio returns to Finland as the head of a new special crimes unit. But what awaits her in her home country is her most challenging and unsettling case yet. Three immigrant Muslim girls, all members of the same social club, have gone missing under mysterious circumstances. When the body of a fourth girl is found in the snow, strangled with her own headscarf, the investigation takes on a grim new urgency. The body of world-famous journalist Jeanette Thiels is discovered the day after Christmas, frozen in a snow-covered garden just steps from her hotel on Sandhamn Island. Detective Thomas Andreasson finds it highly unlikely that it was some bizarre accident. After all, the relentless war-zone correspondent was no stranger to conflict and controversy - both professional and, of late, very personal. Who would want to see her dead is another story. On the shores of a tranquil fjord in northern Iceland, a man is brutally beaten to death on a bright summer's night. 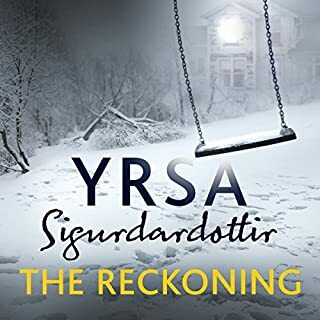 As the 24-hour light of the arctic summer is transformed into darkness by an ash cloud from a recent volcanic eruption, a young reporter leaves Reykajvik to investigate on her own, unaware that an innocent person's life hangs in the balance. 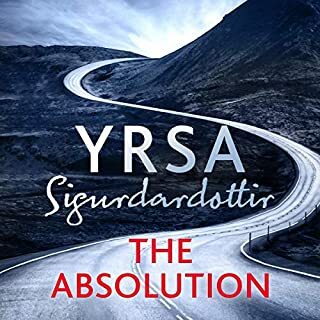 Ari Thor Arason and his colleagues on the tiny police force in Siglufjordur struggle with an increasingly perplexing case, while their own serious personal problems push them to the limit. It's Armand Gamache’s first day back since his demotion from head of the entire force to head of homicide. Amid blistering social media attacks, Gamache sets out on his first assignment - to find a missing woman. The search for Vivienne Godin is played out against a backdrop of catastrophic spring flooding. Three Pines itself is threatened, as the Rivière Bella Bella breaks its banks. And as Gamache leads the search for Vivienne, he develops a profound empathy for her distraught father. Expecting to find only a difficult, dreary political investigation in Belgium, Bannerman has barely settled in when tragedy strikes. His host, a fellow journalist, along with a British Cabinet minister, are discovered dead in the minister's elegant Brussels townhouse. It appears that they have shot each other. 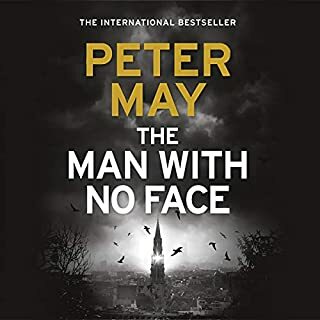 But the dead journalist's young autistic daughter, Tania, was hidden in a closet during the killings, and when she draws a chilling picture of a third party - a man with no face - Bannerman suddenly finds himself a reluctant participant in a desperate murder investigation. A chilling note predicting the deaths of six people is found in a school's time capsule, 10 years after it was buried. But surely, if a 13-year-old wrote it, it can't be a real threat.... Detective Huldar suspects he's been given the investigation simply to keep him away from real police work. He turns to psychologist Freyja to help understand the child who hid the message. Soon, however, they find themselves at the heart of another shocking case. The body of a young Russian woman washes up on an Icelandic shore. After a cursory investigation, the death is declared a suicide and the case is quietly closed. Over a year later Detective Inspector Hulda Hermannsdóttir of the Reykjavík police is forced into early retirement at 64. She dreads the loneliness, and the memories of her dark past that threaten to come back to haunt her. But before she leaves she is given two weeks to solve a single cold case of her choice. She knows which one: the Russian woman whose hope for asylum ended on the dark shore of an unfamiliar country. When two 18-year-old girls go missing in Thailand, their families are thrust into the international spotlight - desperate, bereft, and frantic with worry. What were the girls up to before they disappeared? Journalist Kate Waters always does everything she can to be first to the story, first with the exclusive, first to discover the truth - and this time is no exception. In the dead of winter, outside a small Minnesota town, state troopers pull two young women and their car from the icy Black Root River. One is found downriver, drowned, while the other is found at the scene - half-frozen but alive. What happened was no accident, and news of the crime awakens the community's memories of another young woman who lost her life in the same river 10 years earlier and whose killer may still live among them. 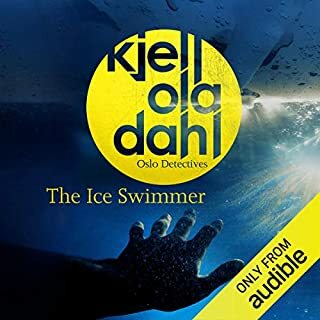 When a dead man is lifted from the freezing waters of Oslo Harbour just before Christmas, Detective Lena Stigersand's stressful life suddenly becomes even more complicated. 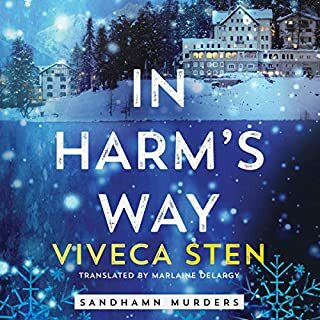 Not only is she dealing with a cancer scare, a stalker and an untrustworthy boyfriend, but it seems both a politician and Norway's security services might be involved in the murder. 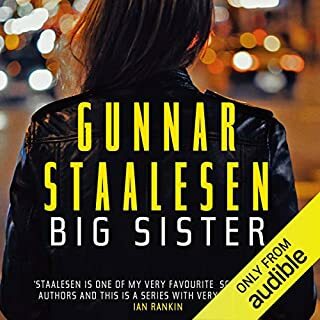 With her trusted colleagues, Gunnarstranda and Frølich, at her side, Lena digs deep into the case and finds that it not only goes to the heart of the Norwegian establishment, but it might be rather too close to her personal life for comfort. 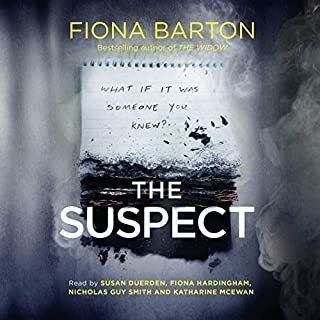 Detective Inspector Irene Huss hasn't seen Sophie Malmborg for over 15 years, but she's still haunted by the strange young ballerina's role in the fire that killed her stepfather. Why had she refused to speak to Irene and the other case workers? Could an 11-year-old - even one as disturbed and aloof as Sophie - truly be capable of setting her own house on fire? Irene's questions resurface 15 years later, when Sophie disappears and the charred remains of a dancer are found in an abandoned warehouse. Irene has a startling realization that could shed light on the case that has been lingering in the back of her mind since the beginning of her career. 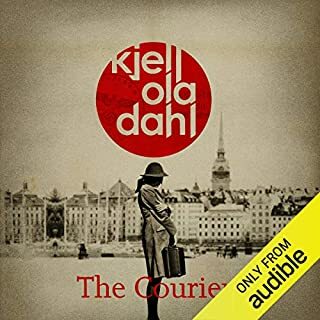 After suddenly inheriting a funeral home from her father - from whom she hadn't heard in decades - Ilka Jensen has impulsively abandoned her quiet life in Denmark to visit the small town in rural Wisconsin where her father lived. There, she's devastated to discover her father's second family: a stepmother and two half sisters she never knew existed. Then a local woman is killed, seemingly the victim of a home invasion turned violent. 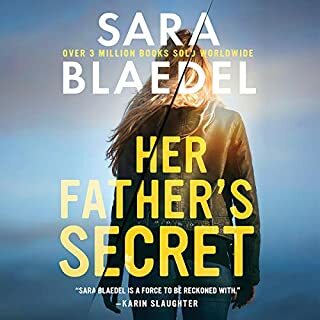 But when Ilka learns that the woman knew her father, it becomes increasingly clear that she may not have been a completely random victim after all. A young woman is found strangled in a park, and a male journalist has been killed in the backyard of the Royal Hotel in Copenhagen. 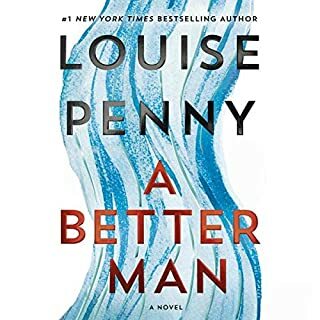 Detective Louise Rick is put on the case of the young girl but very soon becomes entangled in solving the other homicide, too, when it turns out her best friend, journalist Camilla Lind, knew the murdered man. Louise tries to keep her friend from getting too involved, but Camilla's never been one to miss out on an interesting story. And this time, Camilla may have gone too far. 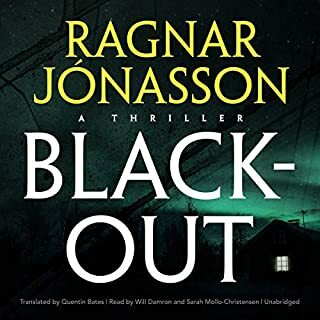 Ari Thór Arason is a local policeman whose tumultuous past and uneasy relationships with the villagers in an idyllically quiet fishing village in Northern Iceland - where no one locks their doors - continue to haunt him. The peace of this close-knit community is shattered by the murder of a policeman - shot at point-blank range in the dead of night in a deserted house. 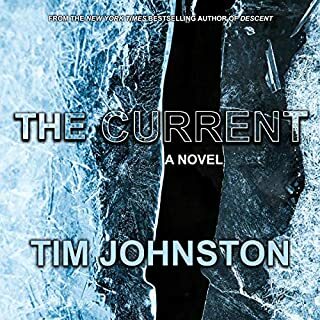 With a killer on the loose and the dark Arctic winter closing in, it falls to Ari Thór to piece together a puzzle that involves tangled local politics, a compromised new mayor, and a psychiatric ward. 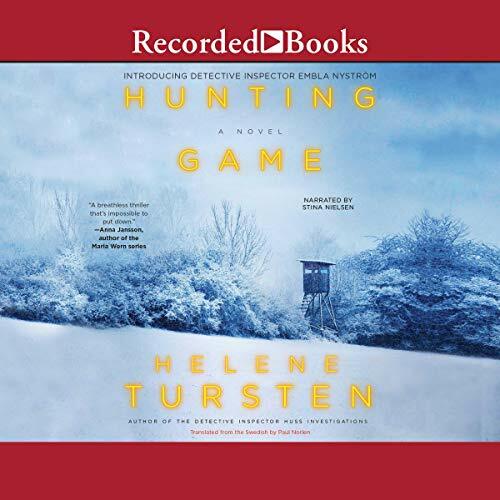 The first installment in Helene Tursten's brand new series featuring the strong, smart Detective Inspector Embla Nystrom. 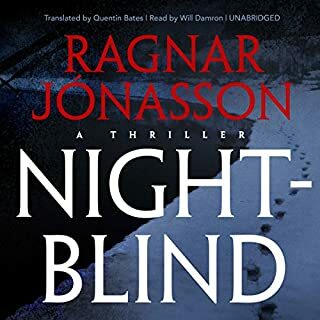 From a young age, 28-year-old Embla Nystrom has been plagued by chronic nightmares and racing thoughts. 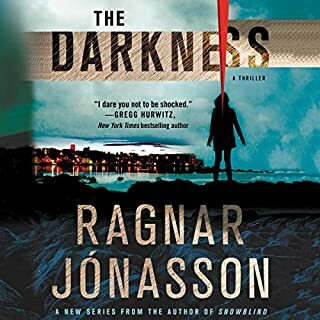 Though she still develops unhealthy fixations and makes rash decisions from time to time, she has learned to channel most of her anxious energy into her position as Detective Inspector in the mobile unit in Gothenburg, Sweden, and into sports. A talented hunter and prize-winning Nordic welterweight, she is glad to be taking a vacation from her high-stress job to attend the annual moose hunt with her family and friends. 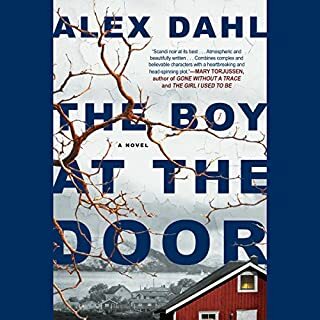 But when Embla arrives at her uncle's cabin in rural Dalsland, she sees an unfamiliar face has joined the group: Peter, an enigmatic young divorce. And she isn't the only one to take notice. One longtime member of the hunt doesn't welcome the presence of an outsider and is quick to point out that with Peter, the group's number reaches 13, a bad omen for the week. Sure enough, a string of unsettling incidents follow, culminating in the disappearance of two men from a neighboring group of hunters. Embla takes charge of the search, and they soon find one of the missing men floating facedown in the nearby lake, his arm tightly wedged between two rocks. Just what she needs on her vacation. With the help of local reinforcements, Embla delves into the dark pasts of her fellow hunters in search of a killer. detective novel. this is not it. 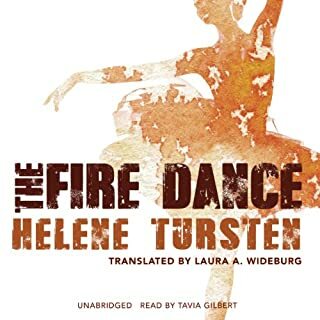 I love Tursten's Irene Huss series and wanted to like this book, but nothing has happened and there has been little character development by chapter 6! The narrator's style is fairly monotone and although she does try to express some emotion here and there, it was just not working. The style of writing is slow and boring - not very engaging. Then, when the descriptive scene of the fox that had chewed off most of its leg that was caught in a trap came up, I bailed. There are much better books out there.